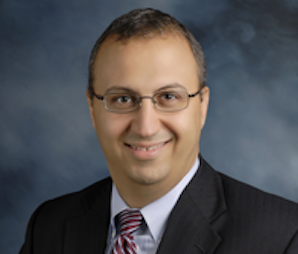 Attorney Saad received his Bachelor of Arts degree from Westminster College in 1995 and his Juris Doctorate from Duquesne University School of Law in 2000. He has been licensed to practice law in Pennsylvania since 2000. He is a member of the Lawrence County and Pennsylvania Bar Associations. He served as assistant solicitor for the city of New Castle from 2001-2004. He currently serves as solicitor for the Lawrence County Treasurer.